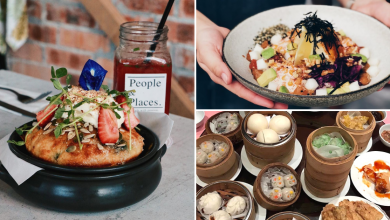 Home/Cafe/10 Instagrammable Dessert Spots In JB You Must Visit! Hello again Johor Foodies! 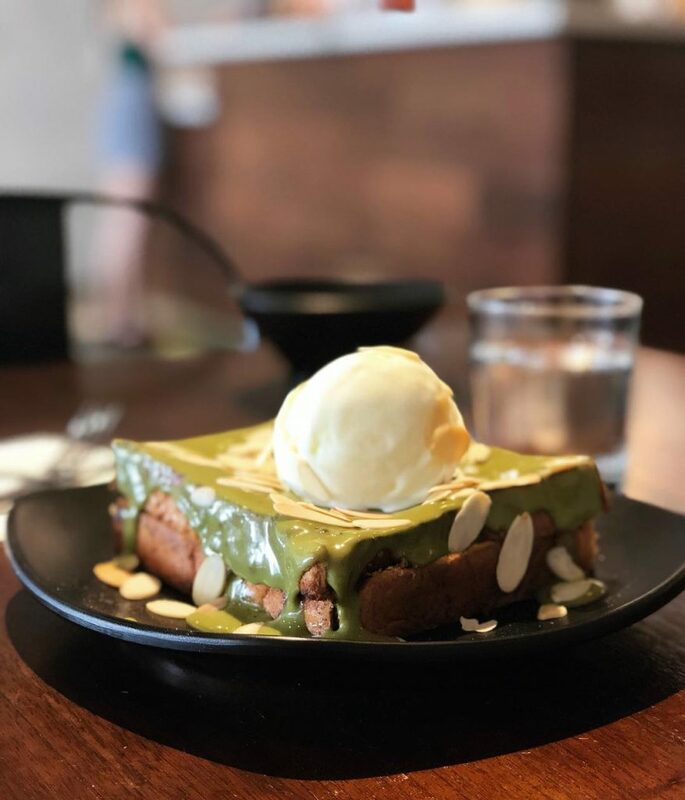 We know how much you guys love desserts since it’s universally everyone’s favourite, right? 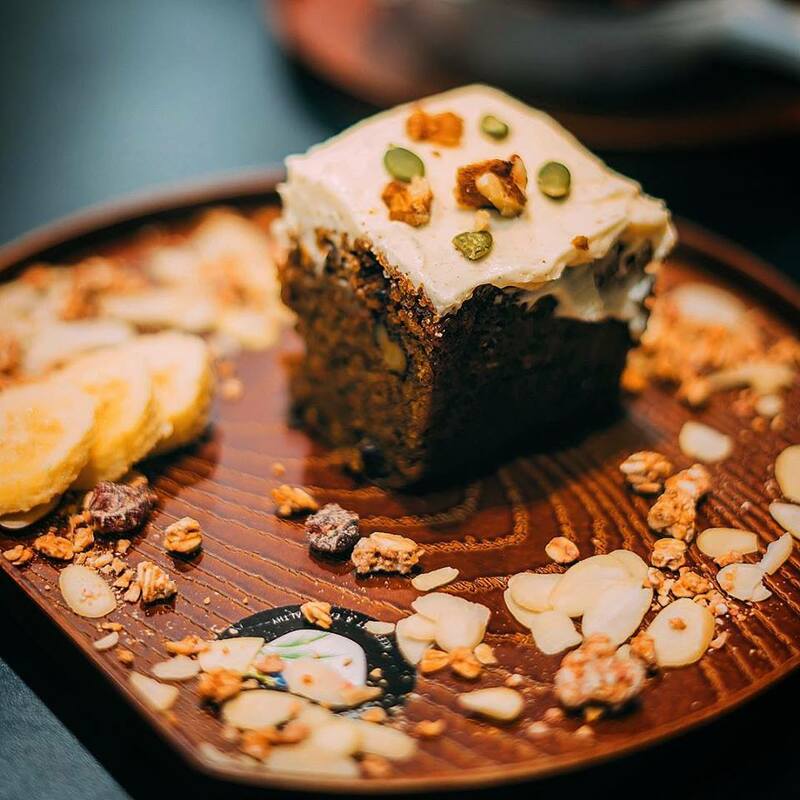 In today’s post, it’s gonna be desserts, desserts and more desserts! 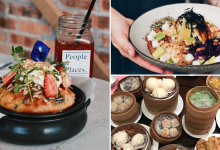 Oh, there’s a twist to them though, we didn’t just include tasty treats but they are also very Instagrammable. Keep scrolling for more sweet, pretty delights. Enjoy! 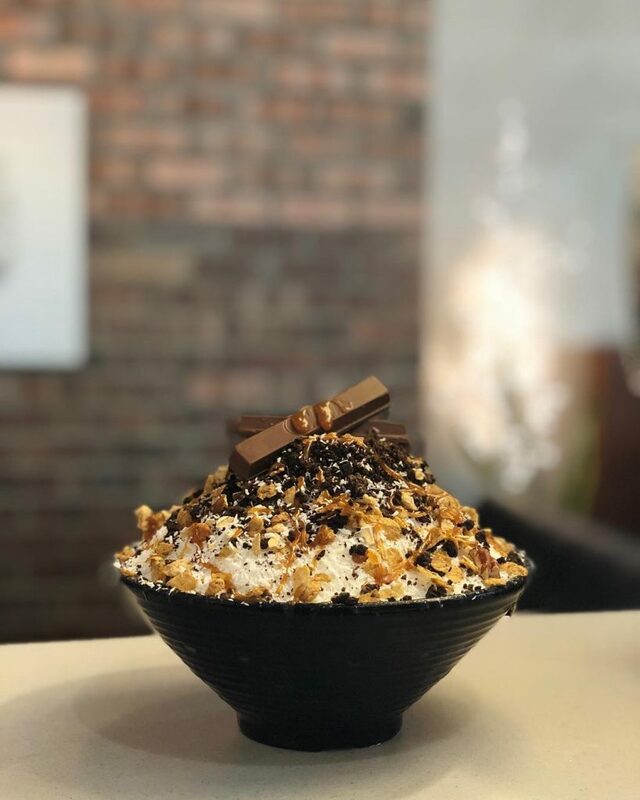 First and foremost, La Gourmet Desserts was established since 2005, and it’s one dessert spot that no one should miss out on. 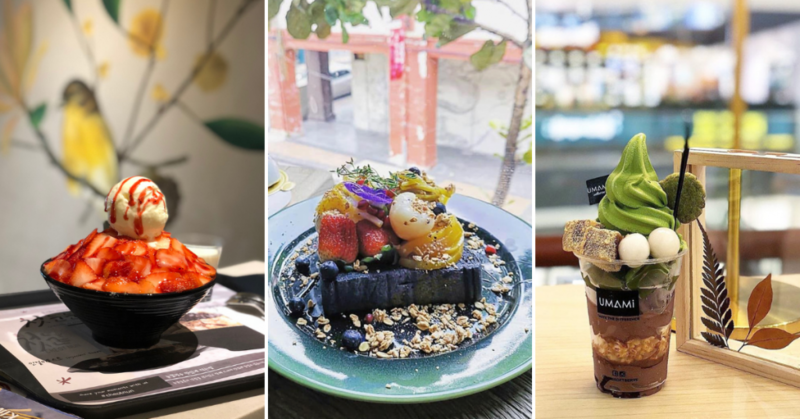 Aside from serving towers of shaved ice dessert with exotic fruits as toppings, this spot is an Instagrammable dessert place in JB and also the best hideout from this insanely hot, scorching weather. 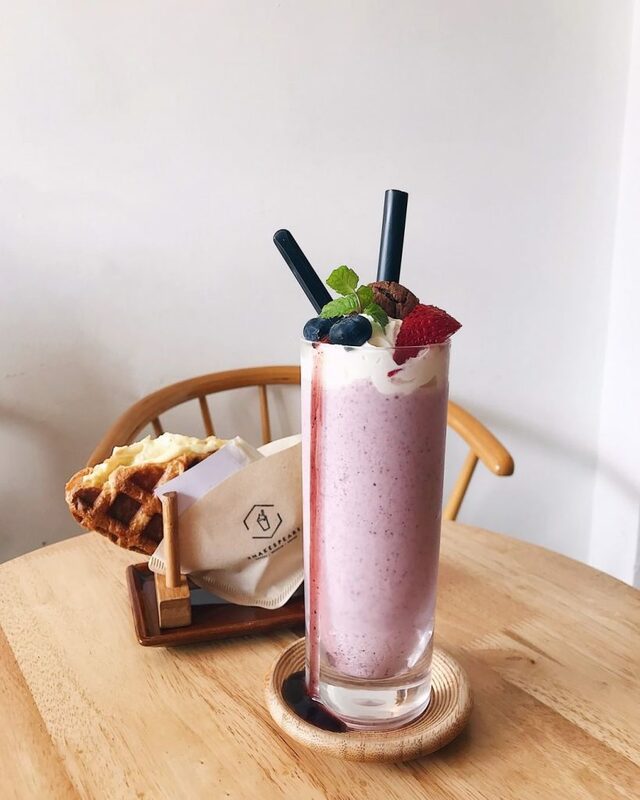 Well, even if it’s rainy outside, there are still some of us who love to pamper our palates with something cold. 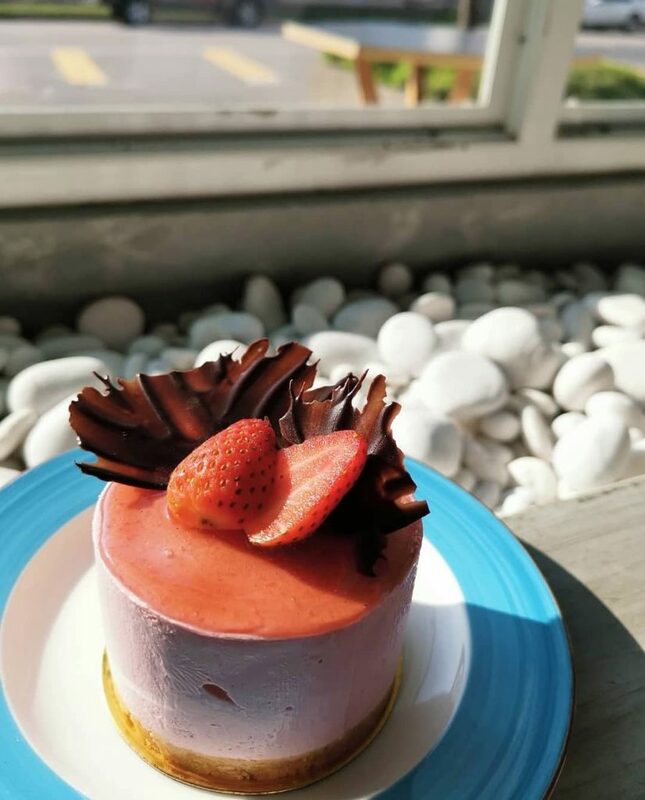 La Gourmet Desserts provides exactly that. 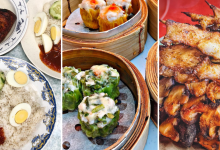 Address: 11, Jalan Kuning 2, Taman Pelangi, Johor Bahru, Johor, Malaysia. 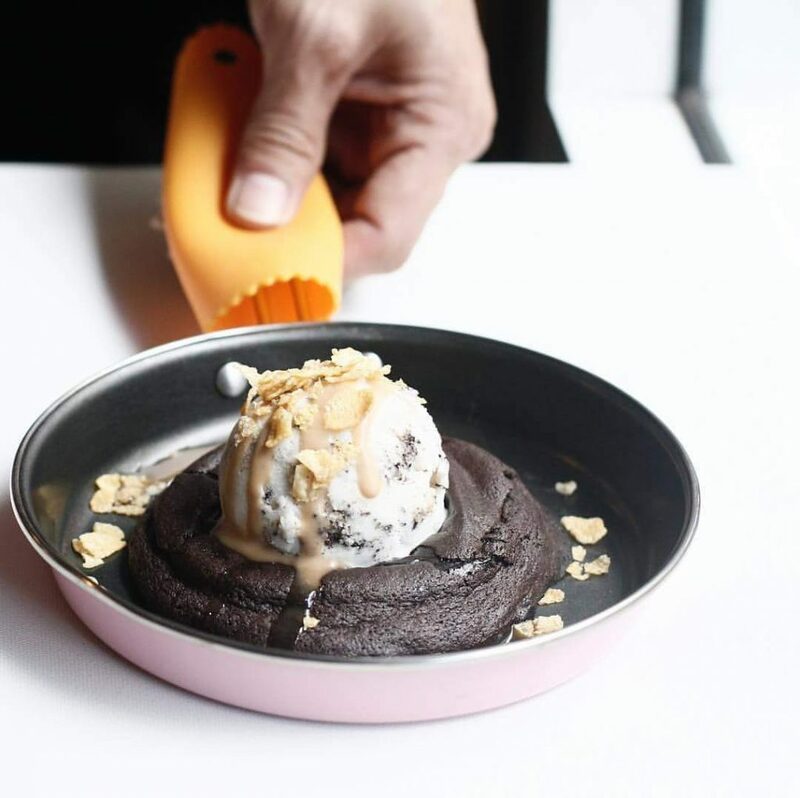 We’re all no strangers to lava cakes where we have molten lava oozing out of cakes, giving us this warm and fuzzy feeling. Also, have you heard of lava cookies though? 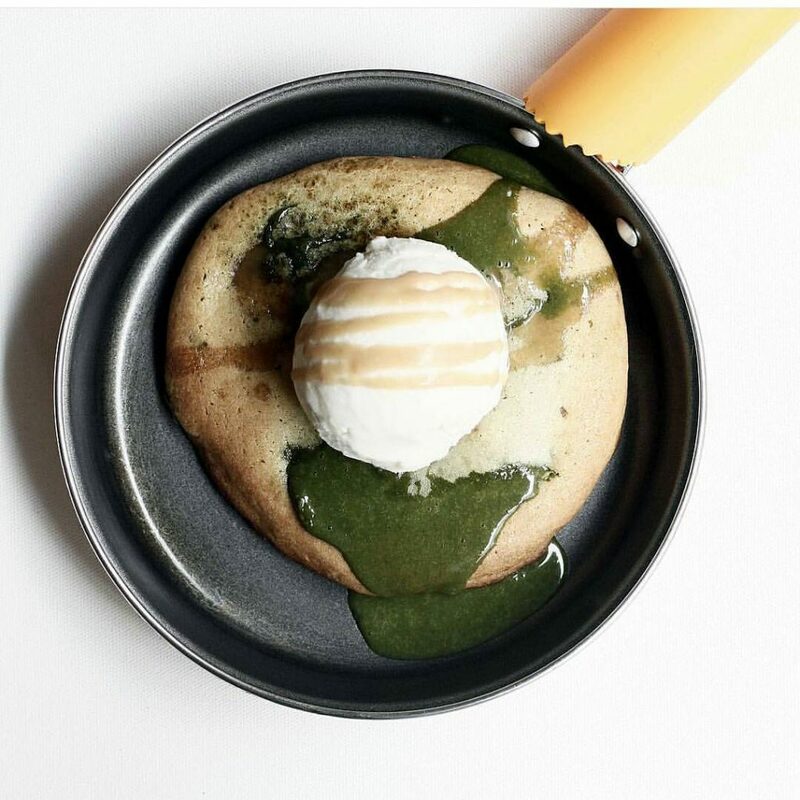 Instead of molten lava from cakes, you’ll get them oozing out of cookies instead. 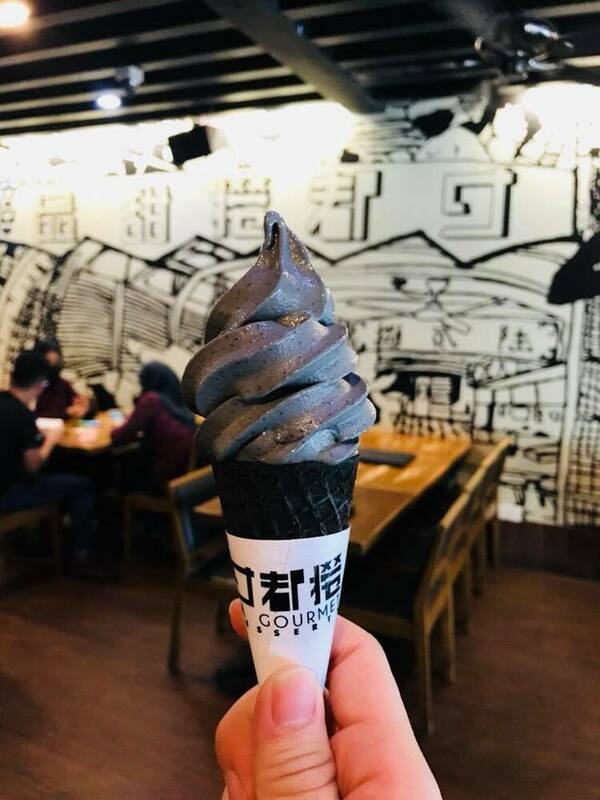 How cool and Instagrammable is that? This unique idea originated from Bangkok and the franchise stores have been following the homeland recipe as closely as possible to maintain authenticity. Suppose you wake up one fine morning and you have this craving for pies and croissants. Not just basic, typical pies but pies with unique flavours, what do you do? 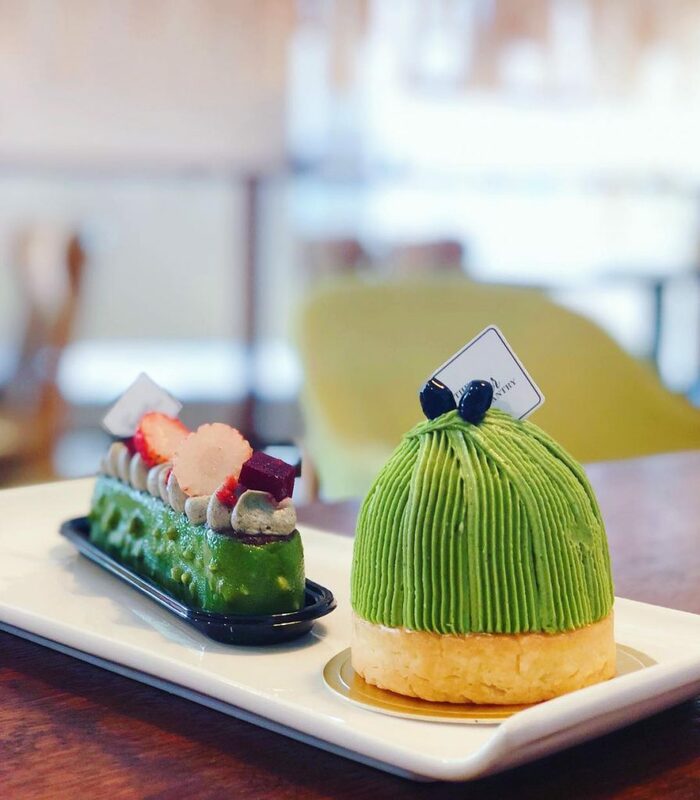 Well, simply head over to Bev C’afe to try out their variety of unique pies and croissants such as White Chocolate Truffle Pie and Smoked Salmon croissant. 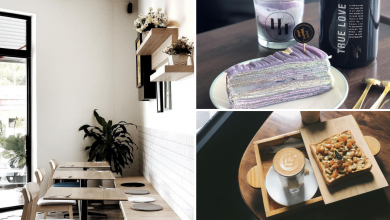 Also, you’ll feel extra cozy at this cafe as the interior setting is one that closely resembles a home. 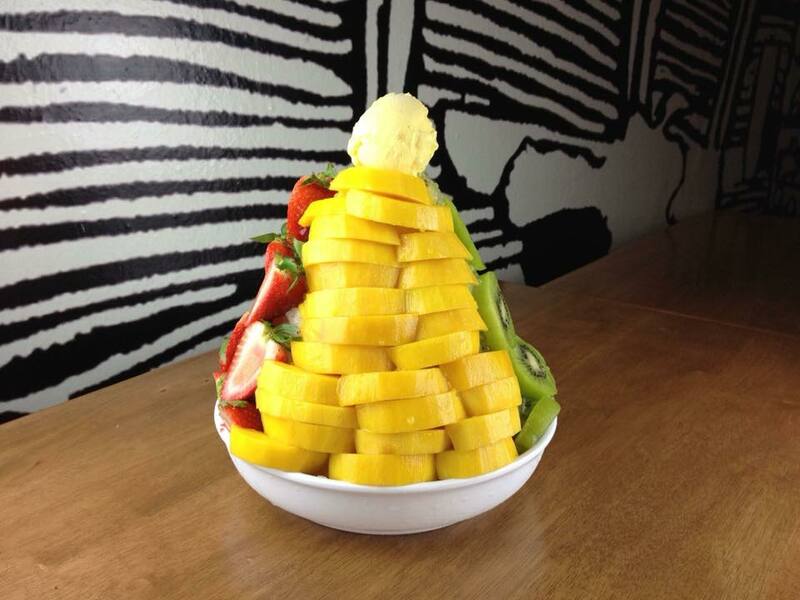 Address: 54, Jalan Tan Hiok Nee, 80000, Johor Bahru, Johor, Malaysia. 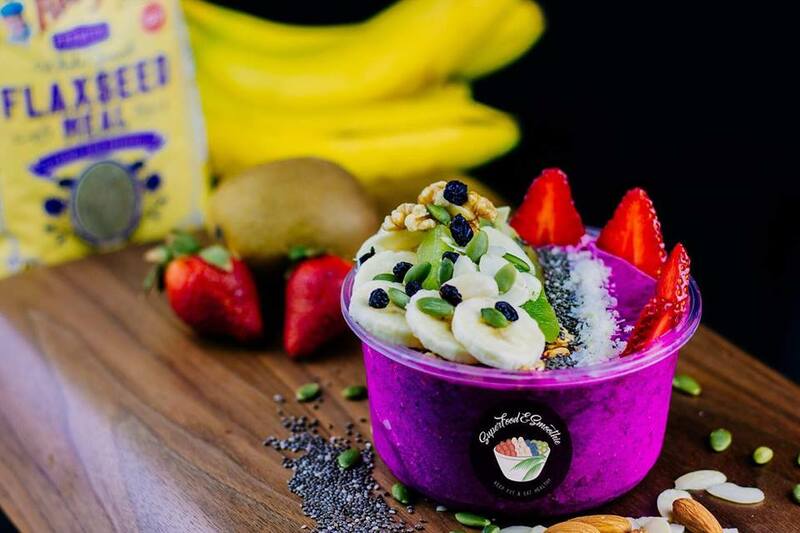 Everyone knows that smoothie bowls are irresistible because it’s a healthier option of shaved ice. 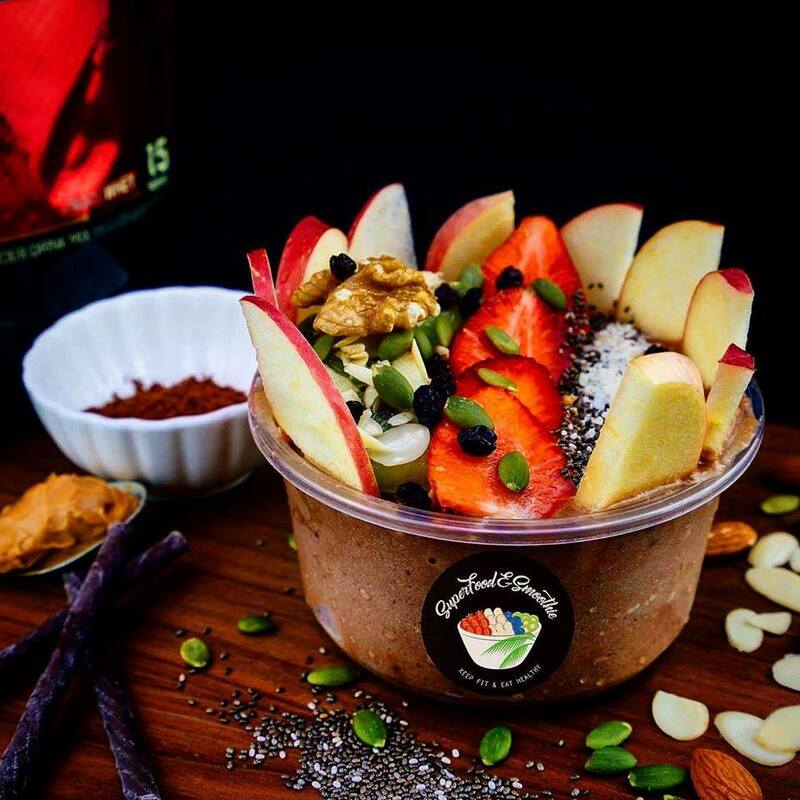 At SuperFood & Smoothie, you’ll get delicious smoothie bowls packed with exotic fruits. 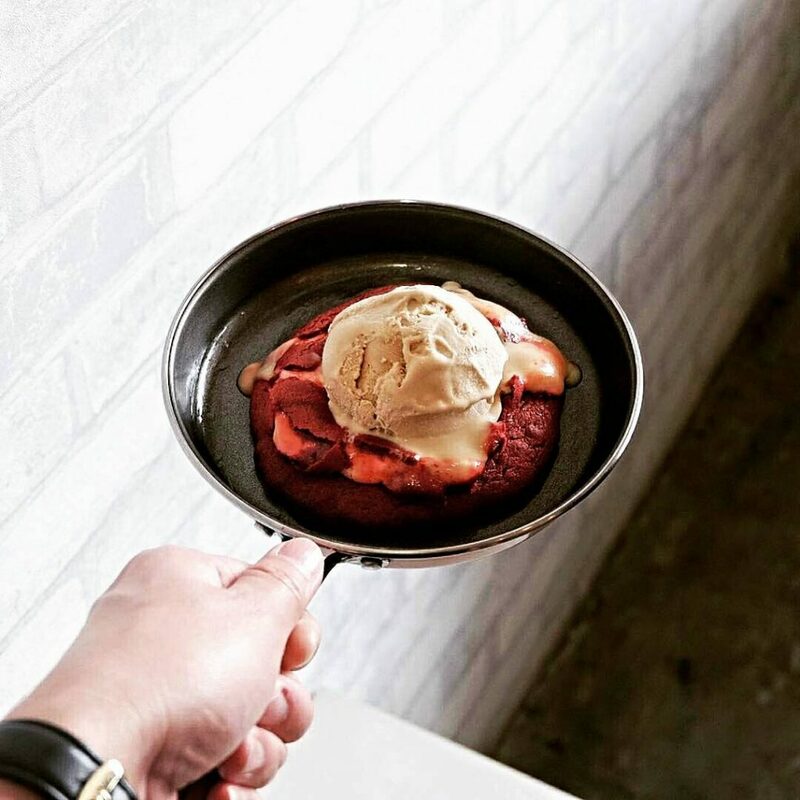 Now everyone from all walks of life can enjoy desserts with no worries. 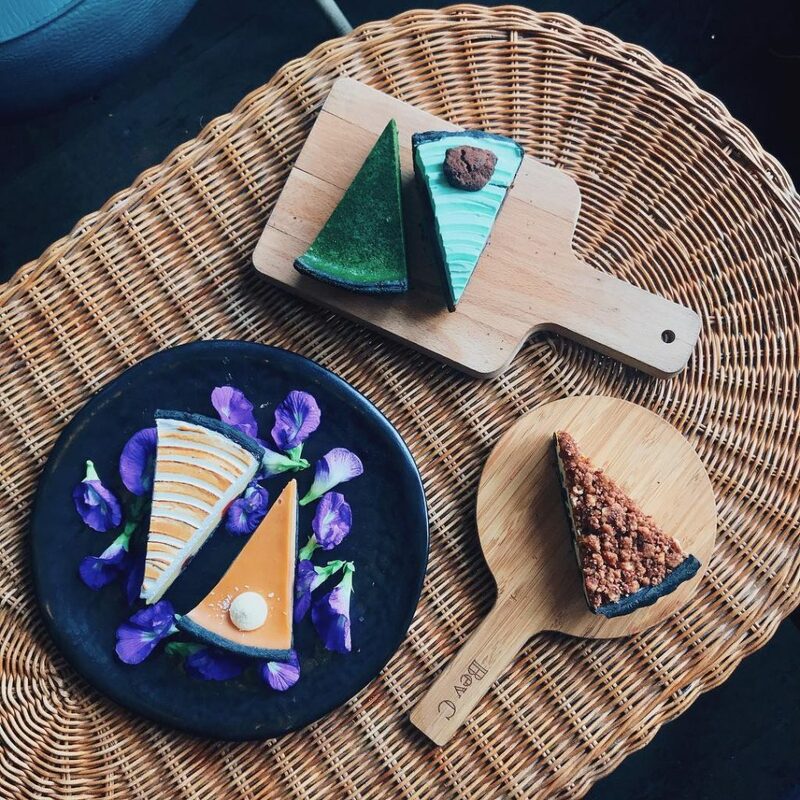 If you’re feeling under the smoothie weather, give their slices of vegan cakes a go. You won’t regret this. 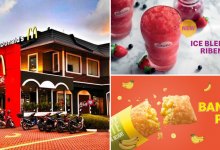 Address: 39 Jalan Serampang, Taman Sri Tebrau, 80050 Johor Bahru, Johor. 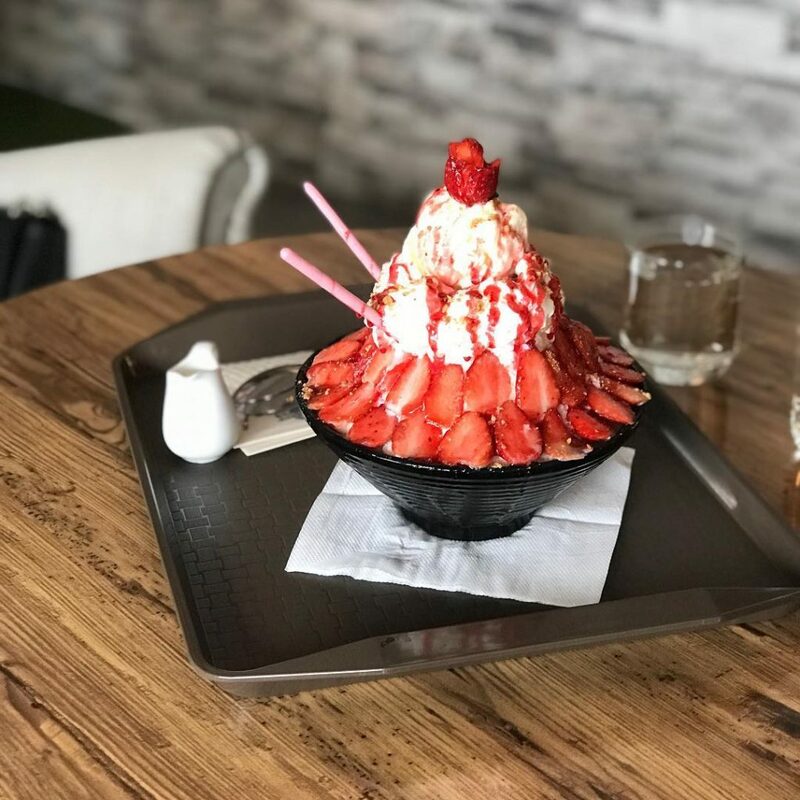 When we hear Korean Dessert, bingsu is the first immediate thought. 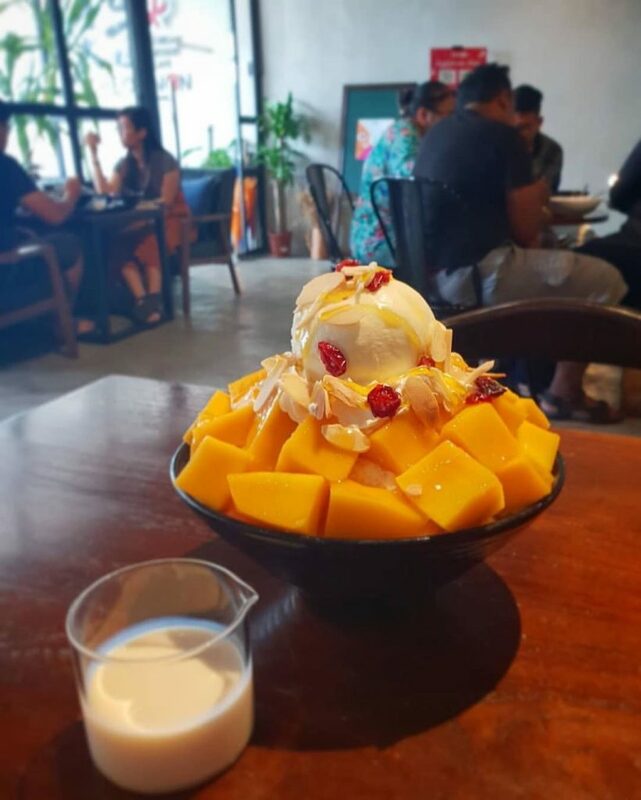 This is the exact tagline of Jusu Korean Dessert Cafe: Eat bingsu, Think Jusu. 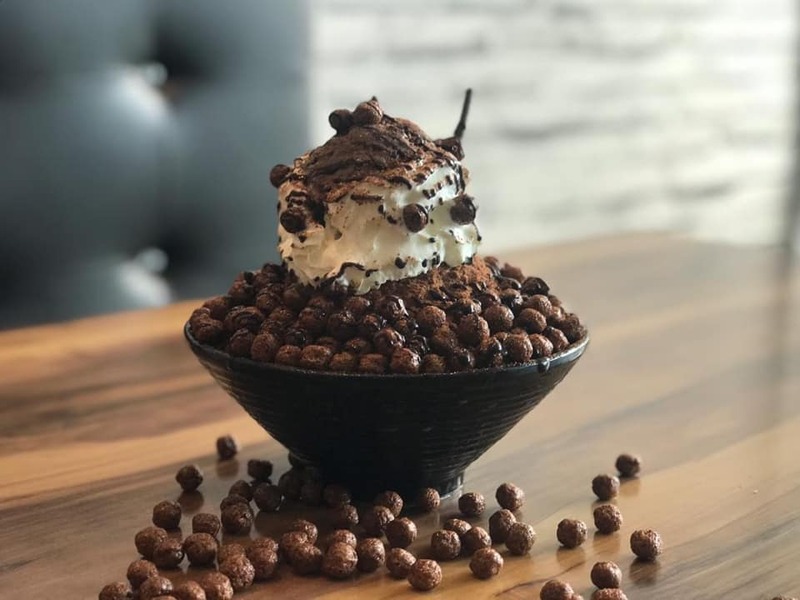 Their bingsu game is so well executed that their tagline actually applies to every customer walking through that door. 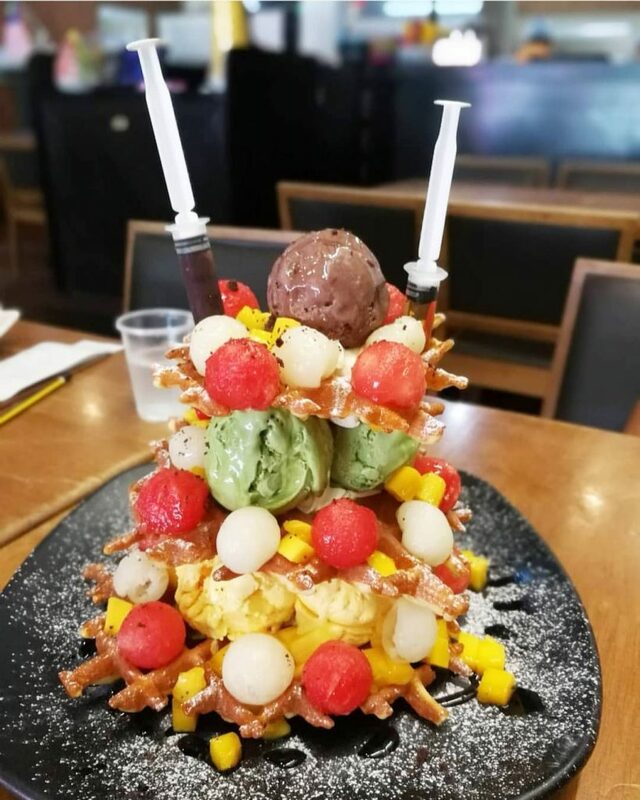 One more thing you can’t resist doing while in this cafe is to take pictures of their orderly stacked fruit toppings atop smooth, melt-in-your-mouth shaved ice. It’s without a doubt that waffle is universally everyone’s form of escapism from stress. How about we introduce to you a new concept known as croffles? It’s essentially croissant pressed with a waffle iron. 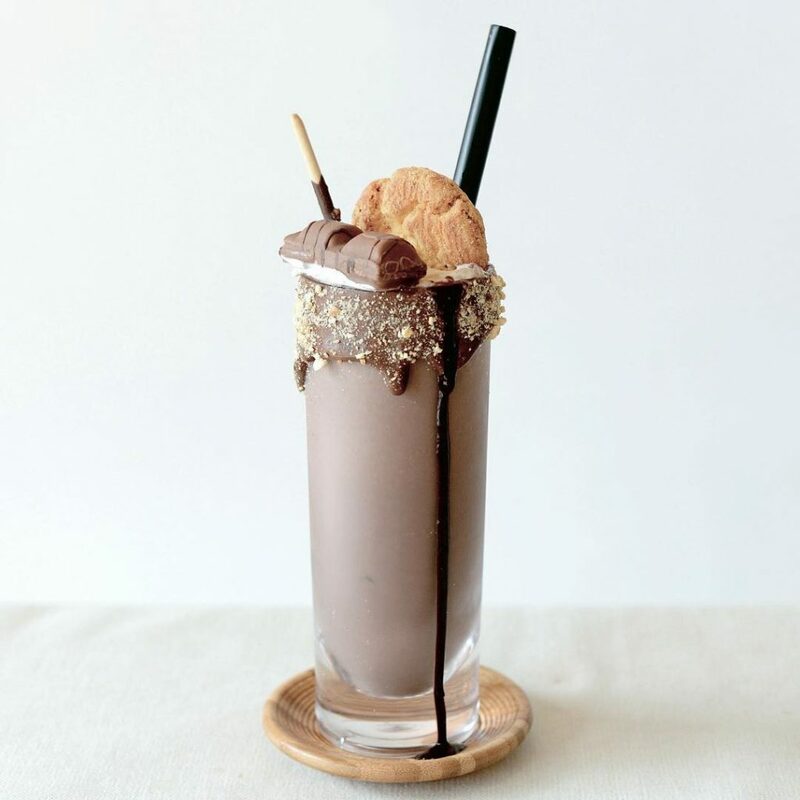 Also, their milkshakes are real bomb for your Insta feed as well. Looking to try something new? Then include Shakespeare Milkshakes in your list. 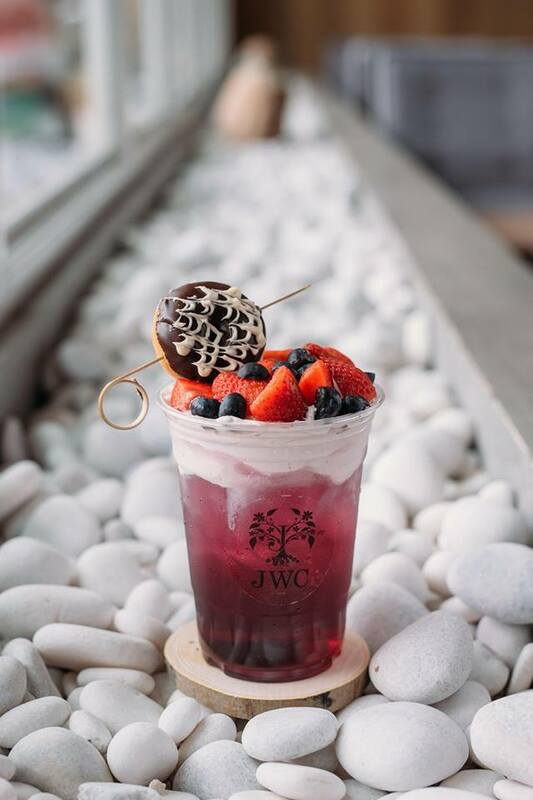 Residents in JB and Singapore would be familiar with this cafe, JWC Homies which essentially stands for Just Want Coffee, Homies. 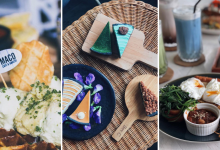 They have a few other joints across Johor and each stands out for their unique and Instagrammable cake menu. 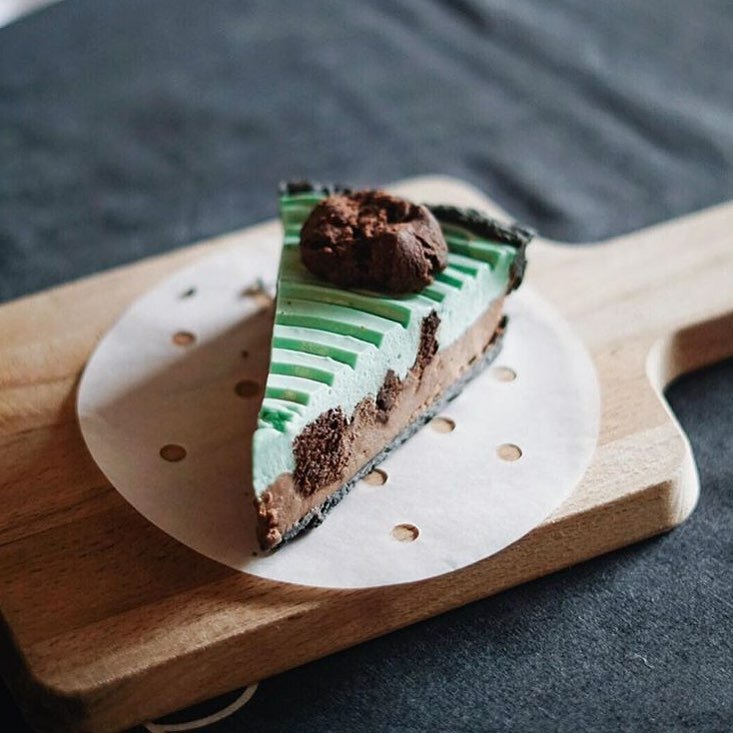 Additionally, one of the signature items that you must order is the Tiramisu; a piece of cake perfectly coated with cocoa powder and infused with three types of wine. 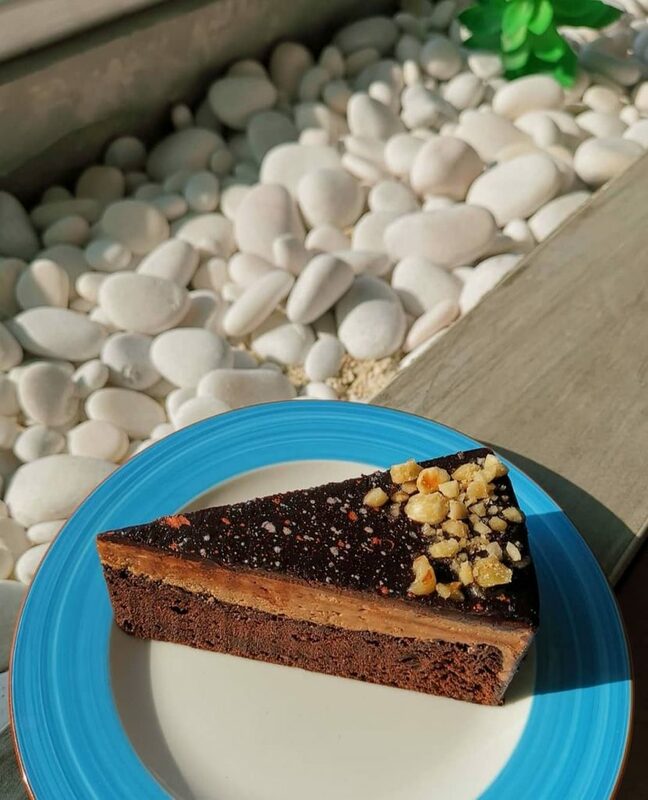 Definitely a slice of cake that’s not to be missed. Address: Jalan Molek 1/27, Taman Molek, 81100 Johor Bahru, Johor, Malaysia. 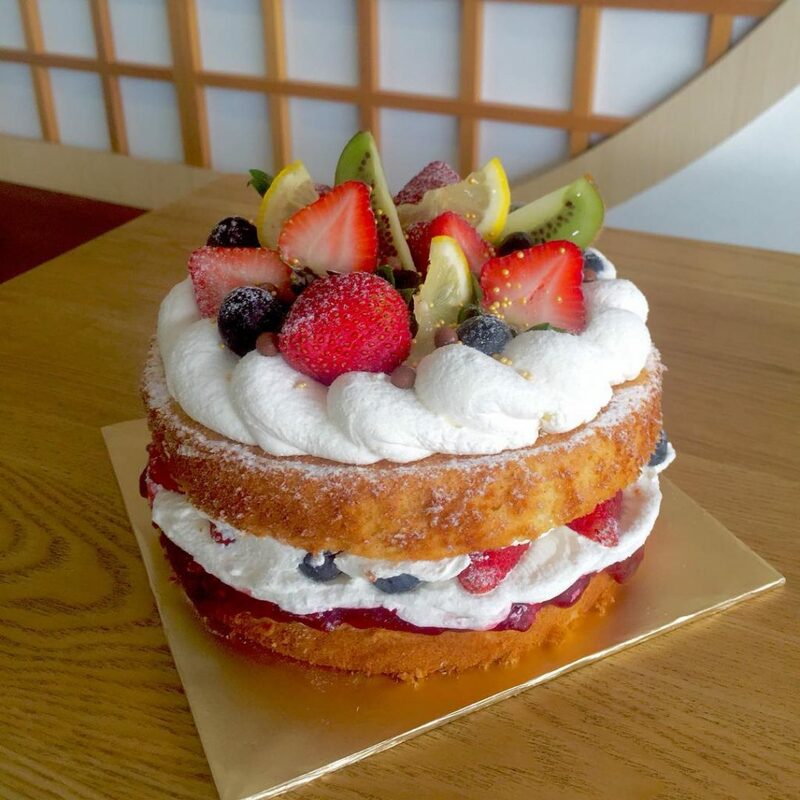 Cheotnun Korean Cafe is established by a couple; local Malaysian husband and Korean wife. 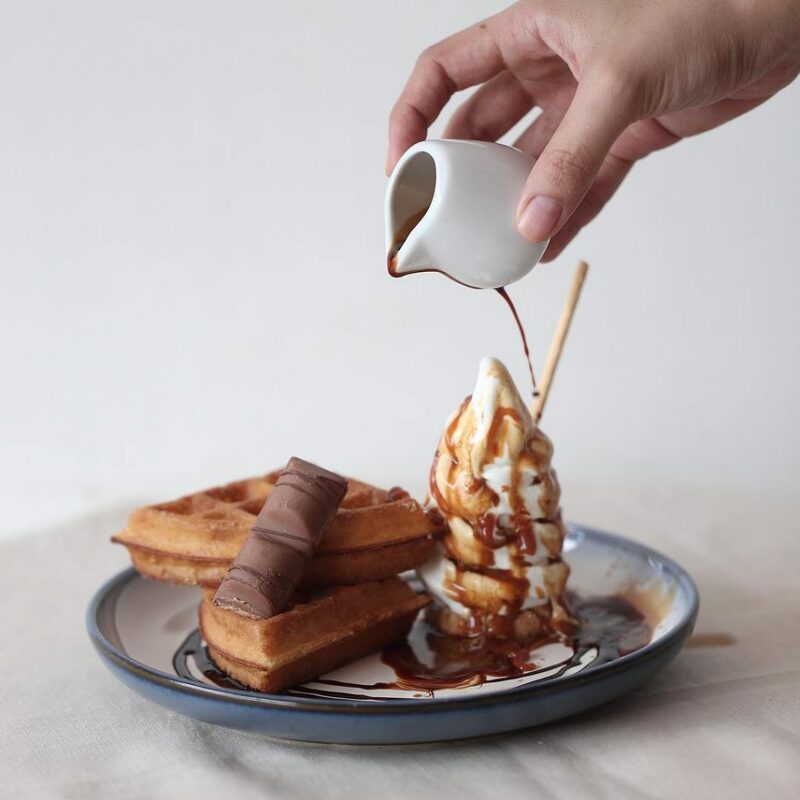 This means you’ll get authentic Korean delights such as Tteobokki and plenty more. 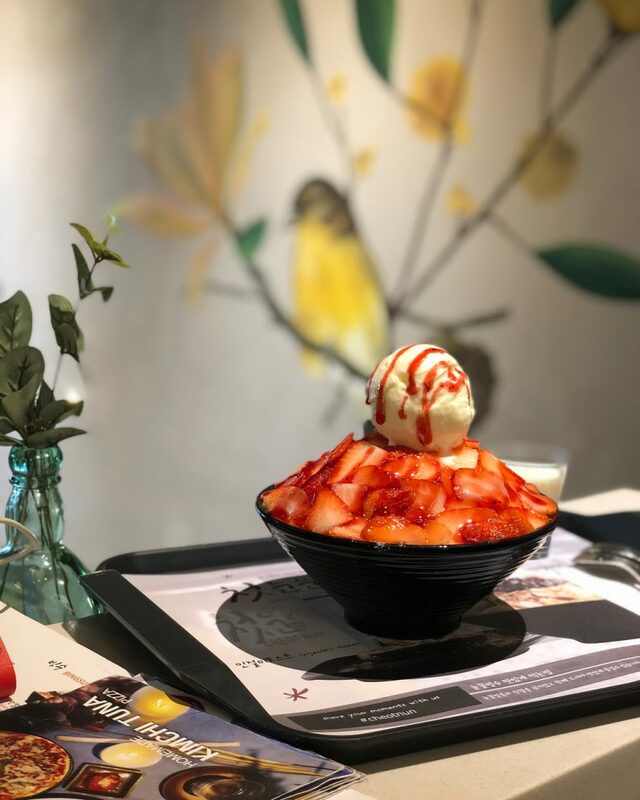 However, we are only focusing on desserts so the star of this spot has got to be the Bingsu. 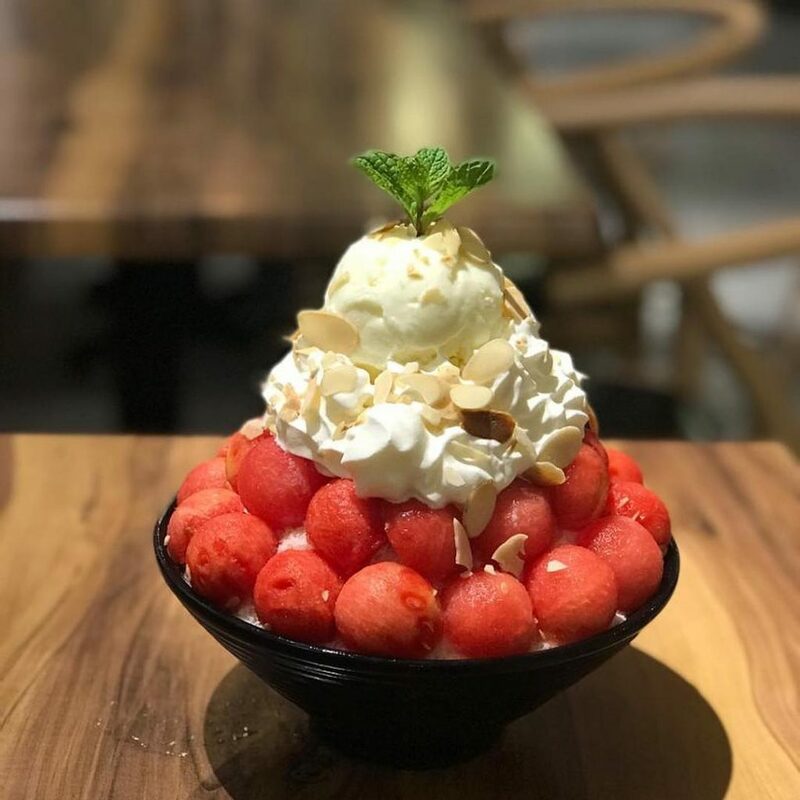 Shaved ice so smooth that it disintegrates in your mouth, and toppings so generous you’ll savour every bite till they literally melt in your bowl, we’d highly recommend this spot if you’re looking for tasty and Insta-worthy dessert. 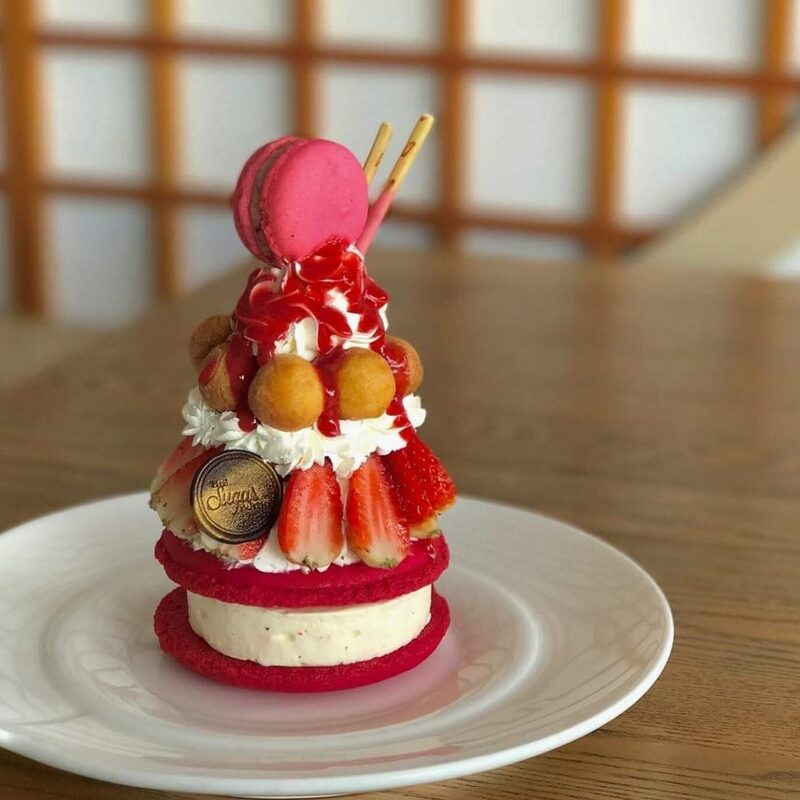 The pastry chef at this dessert joint has baking expertise from Le Gordon Bleu Paris and this says only one absolute fact: their pastries are top-notch quality. 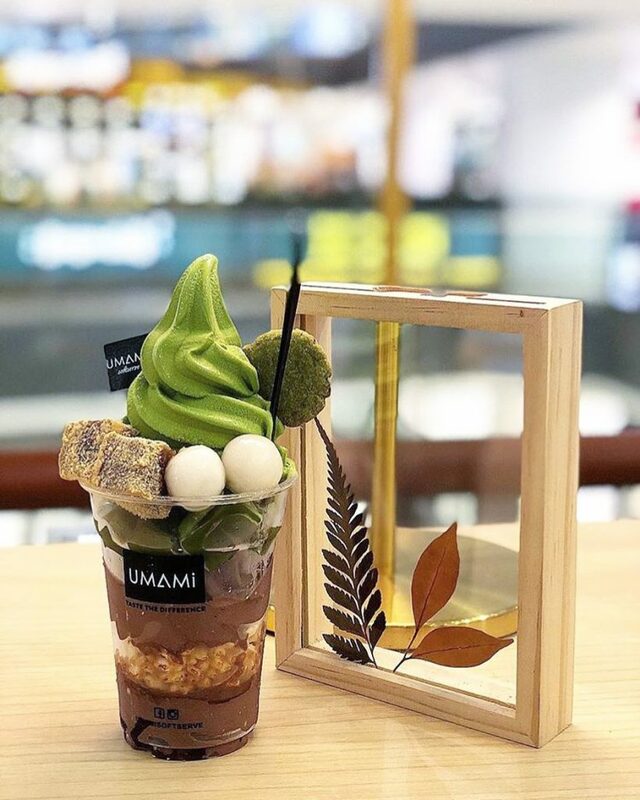 Placed beautifully in a glass panel, walking into the shop feels like you’re in an art gallery surrounded by masterpieces in the form of edible cakes. 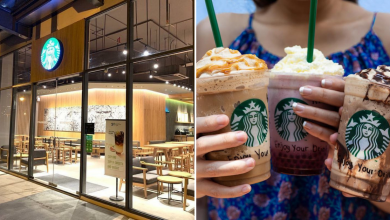 Doesn’t this make you feel like trying every item they have to offer? Well, if it still doesn’t sound convincing, you’d better check them out for yourselves. If you paid close attention to our list, you’d see that there isn’t much talk about ice cream. 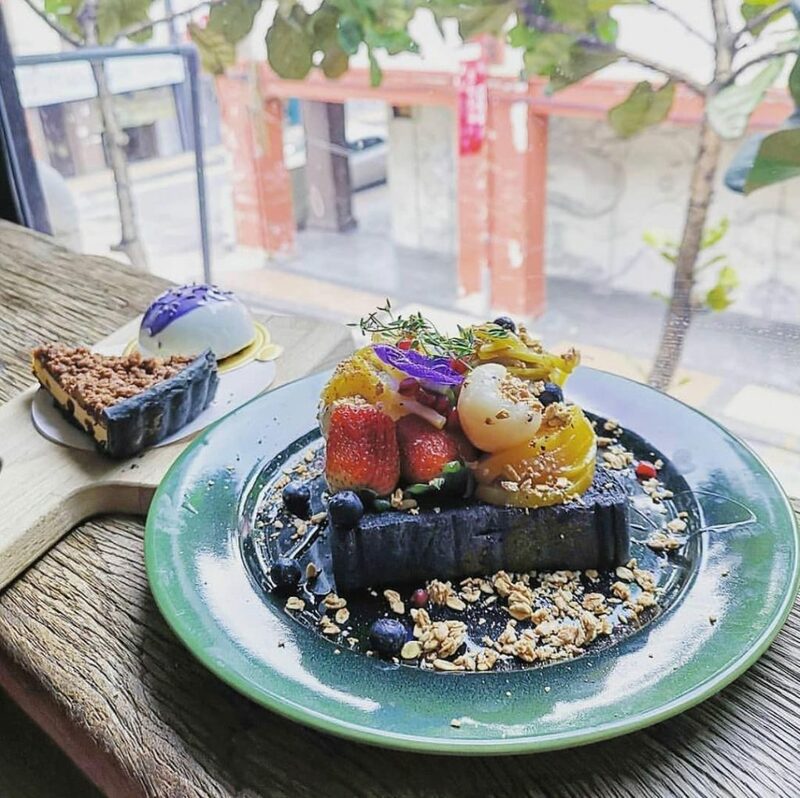 We noticed that too which is why the final spot on our list of 10 Instagrammable Dessert Spots In JB You Must Visit! 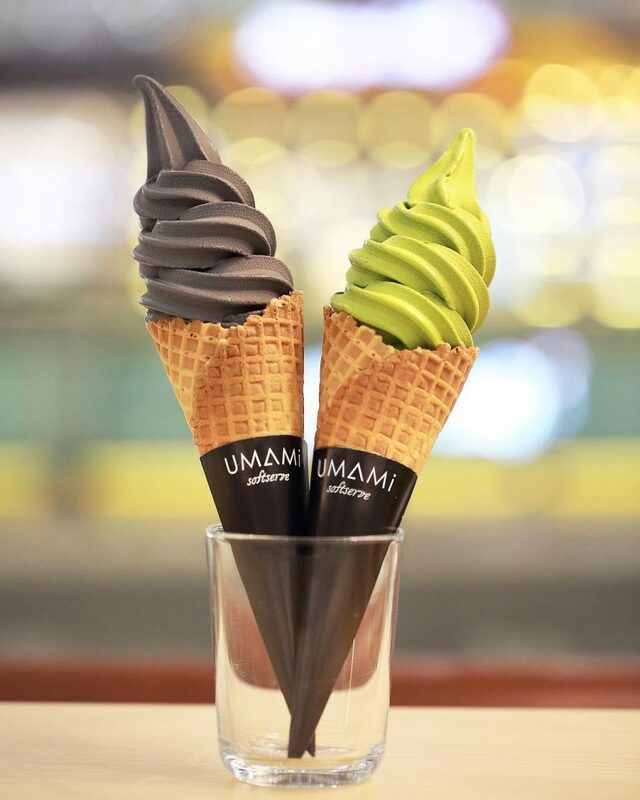 is this soft-serve spot, specialising in all things Matcha. 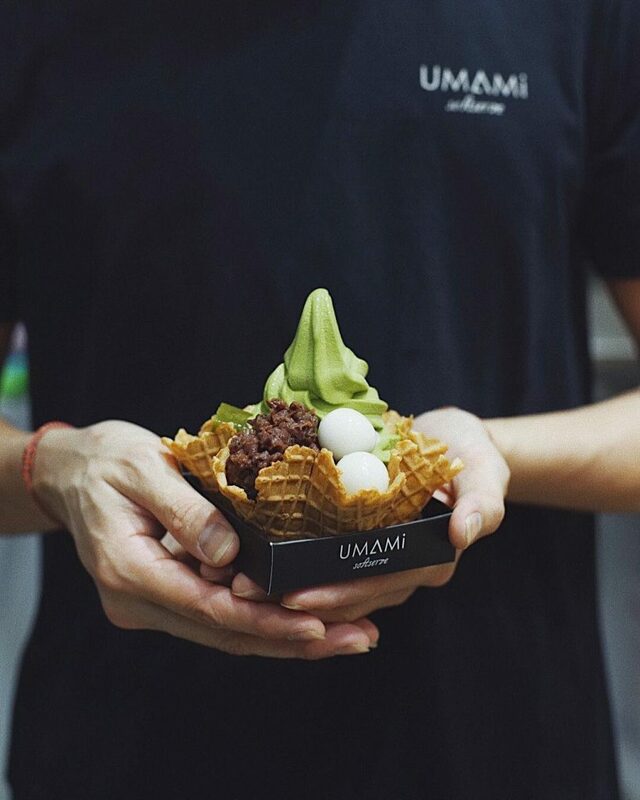 You can get creamy, smooth and satisfyingly rich Uji Matcha ice cream at this spot that actually has a legit soft-serve game up their sleeves. 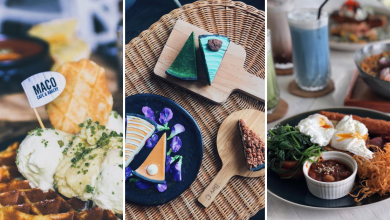 Last but not least, be sure to save this list so you’ve got 10 Instagrammable dessert spots in JB you can visit during the weekend with your loved ones. 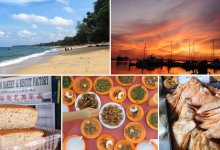 Till next time, Johor Foodies!